Now many investors choose amusement equipment business. When operating the amusement equipment, not only should pay attention to the safety protection, but also note the fire protection , so what should we do for the fir protection? 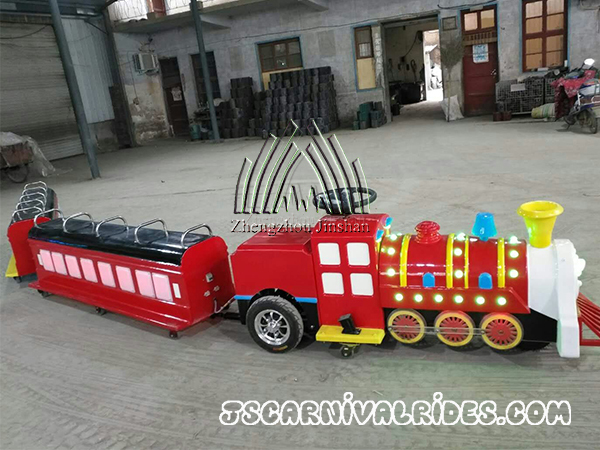 1.Generally about choice of site for amusement equipment , it should be set on the one to three floors and forbidden to set up in the underground mall or above four floors . 2.Before the installation of amusement equipment , it must take the initiative to the local fire department for the record and complete with all fire equipment which include the fire extinguisher, emergency lighting and evacuation instruction for fire accidents and so on, and often check and guarantee the usability. 3.Electrical siring must conform to the specification, when using jigj power electrical appliances , keep sufficient distance from combustible materials. At the same time , fire access should be reserved during installation. 5.The safe exit of children amusement park should not be less than two places, and it is better to have a separate entrance and exit. If the shopping mall is a high – rise building, it must set a independent entrance and exit. 6.It is better to carry out the daily inspection strictly, and check whether the electric parts of the control cabinet have aging rust, or whether the connection is not good. If this situation appeared, contact the manufacturer to change it timely. In addition , it ia necessary to check whether the large parts of rotary support are cracked or not tight.